Revealed only recently thanks to the SHFindo group, it looks like we have official release info and pics for S.H. 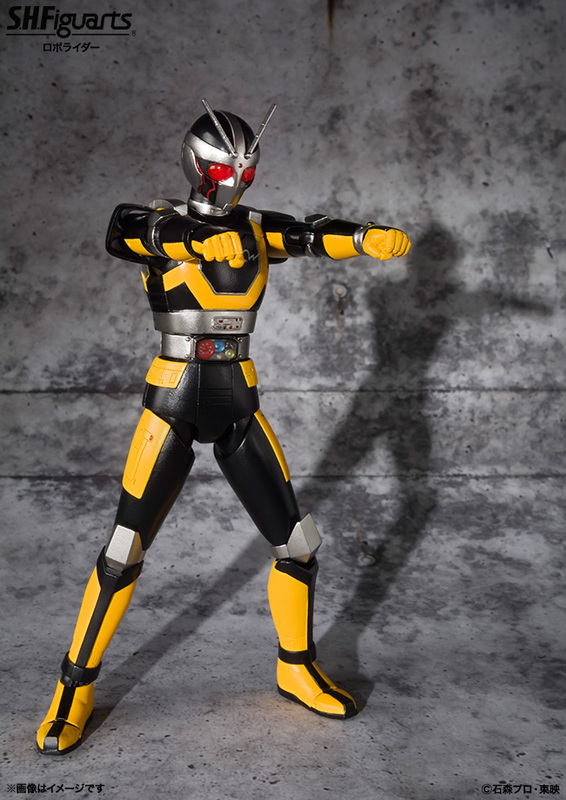 Figuarts Robo Rider! 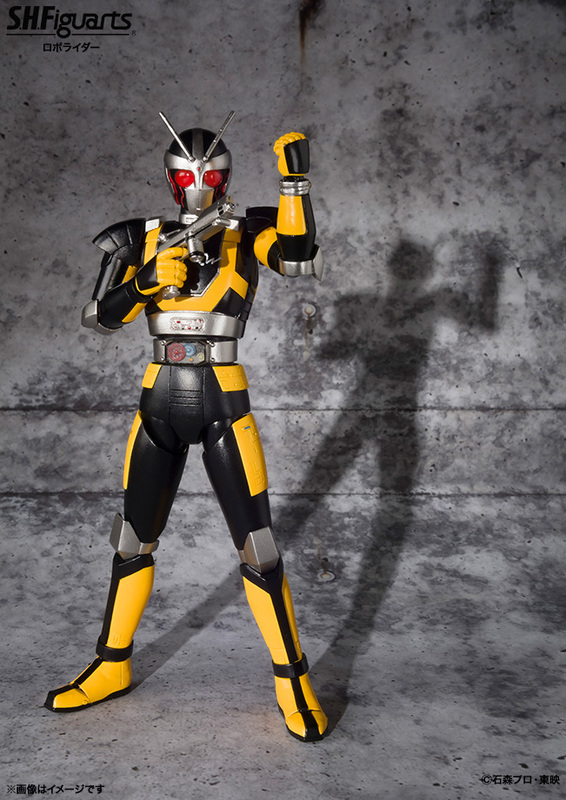 Robo Rider is of course one of two alternate forms possessed by Kamen Rider Black RX. 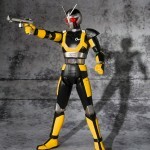 Right now the only known included accessories are a few sets of hands as well as his trademark Vortech Shooter sidearm. His personal bike, the Roboizer (an upgrade of Acrobatter), has also been seen as a prototype recently. But no release details are available currently. S.H. 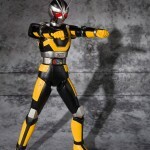 Figuarts Robo Rider will be out as general release in July for 3600 yen. Cool looks like he is coming out in July for 3,800 yen. I don't remember this from Masked Rider. And maybe that's a blessing because I love the design. 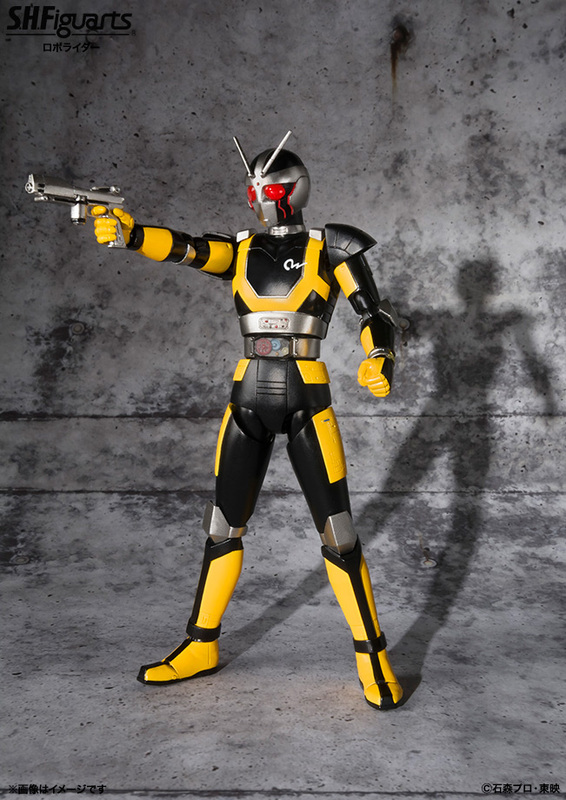 Robo Rider is pretty damn awesome. 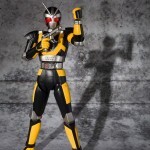 Bio Rider was by far the more powerful form, but this was definitely the better looking suit. 3,800? That is a really good price and pretty much confirms he'll be a retail release. Definitely going to pick him up. It looks awesome! I remember having the Masked Rider Super Gold figure, so I definitely want this to jump-start the nostalgia factor. Its funny, I have some fond memories of Masked Rider growing up. I barely remember what it was like or what its about, but that's probably for the best. Super excited for this. I know this is for Robo Rider but... I CAN'T TAKE MY EYES OFF OF BRAVO!